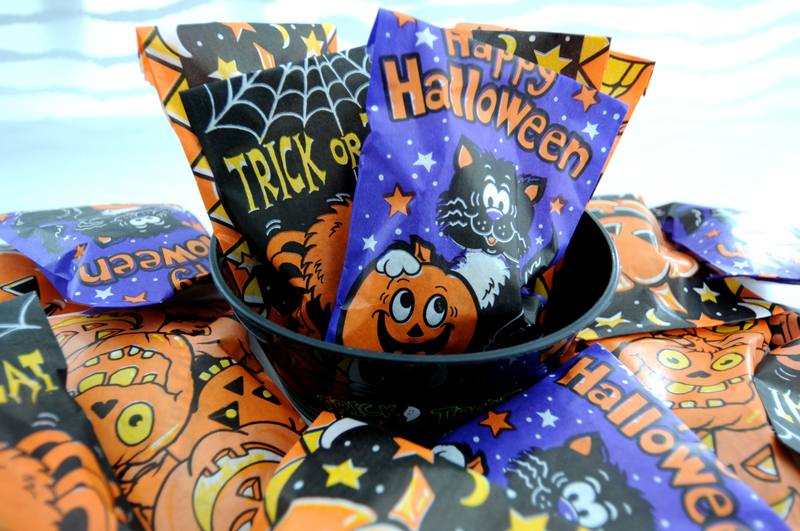 Each pack came with 40 treat bags and includes 4 different styles. Perfect for trick-or-treaters! I found them HERE on eBay—Shipping was quick, so it’s not too late to order for Halloween. 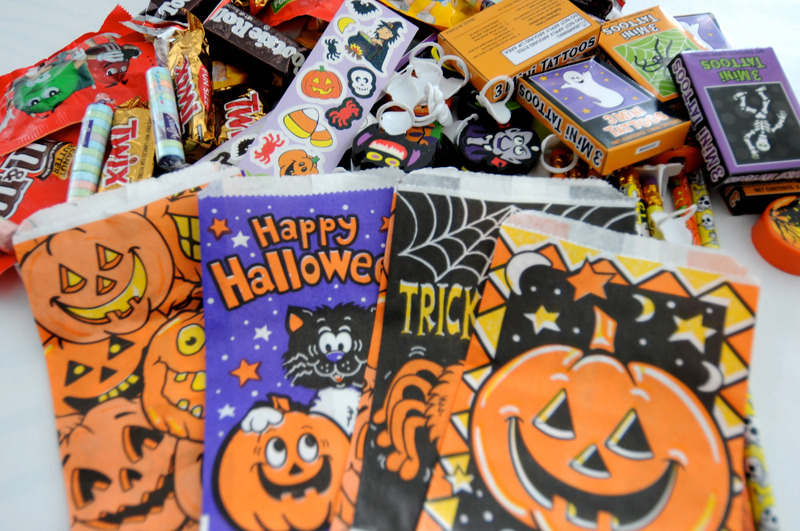 I think giving away candy and goodies in treat bags are so much easier. You just have to plop one right into your trick-or-treaters’ sack and watch their faces light up! I love to hear them whisper, “Oh, this house is giving away the good stuff!” That makes it all really worthwhile to prepare these Halloween packages. 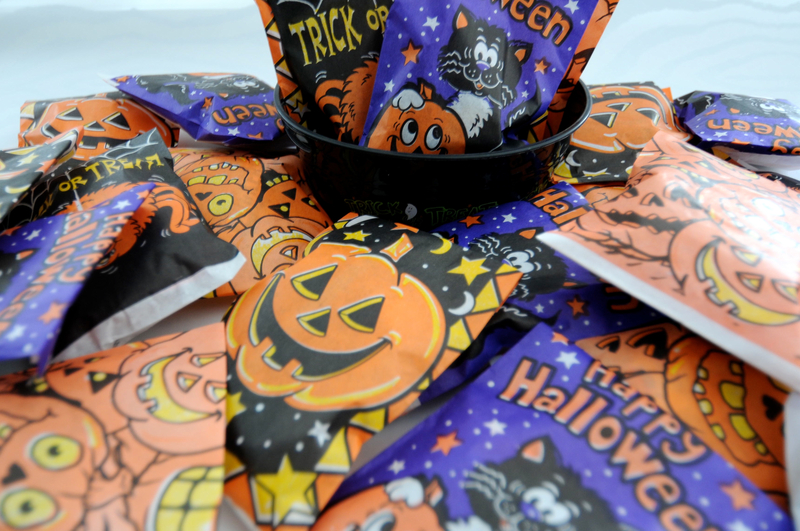 Do you do anything special for your Trick-or-Treaters? Want to come over and trick-or-treat at our house?